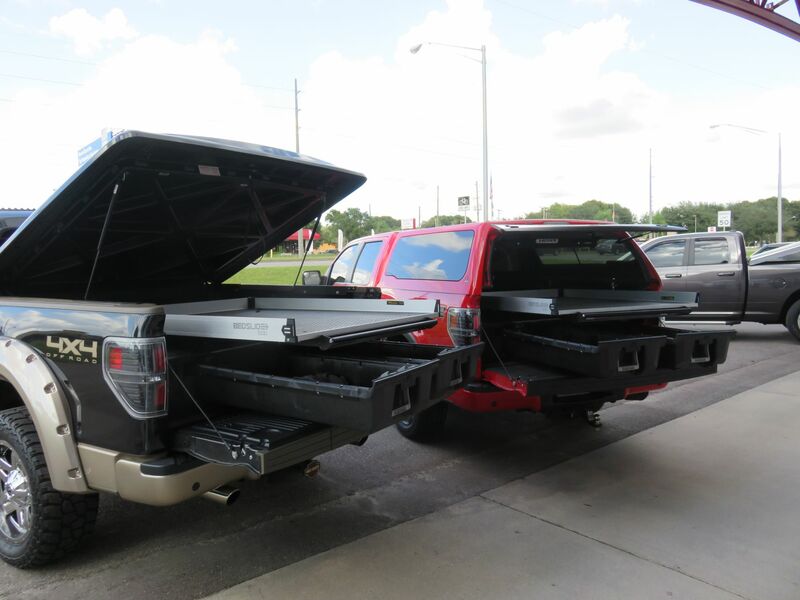 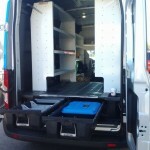 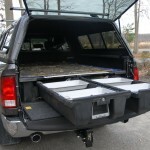 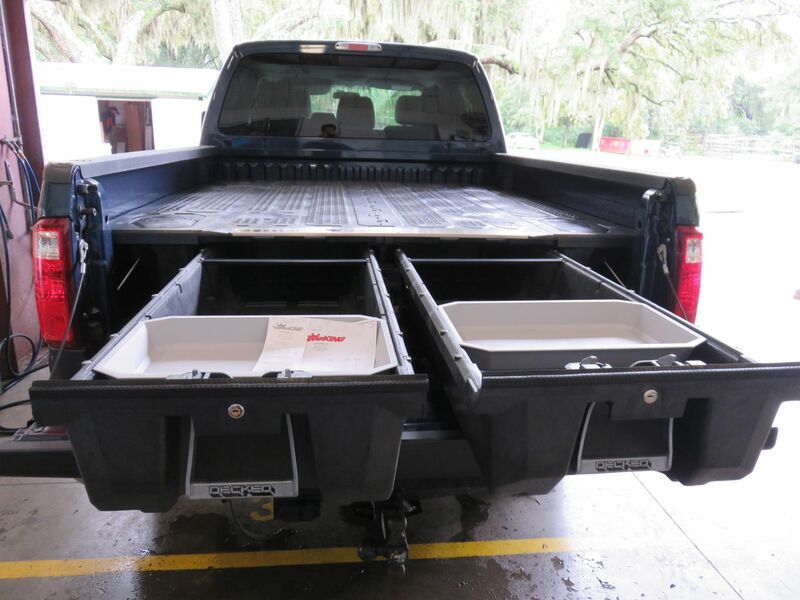 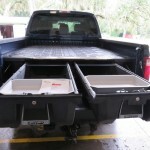 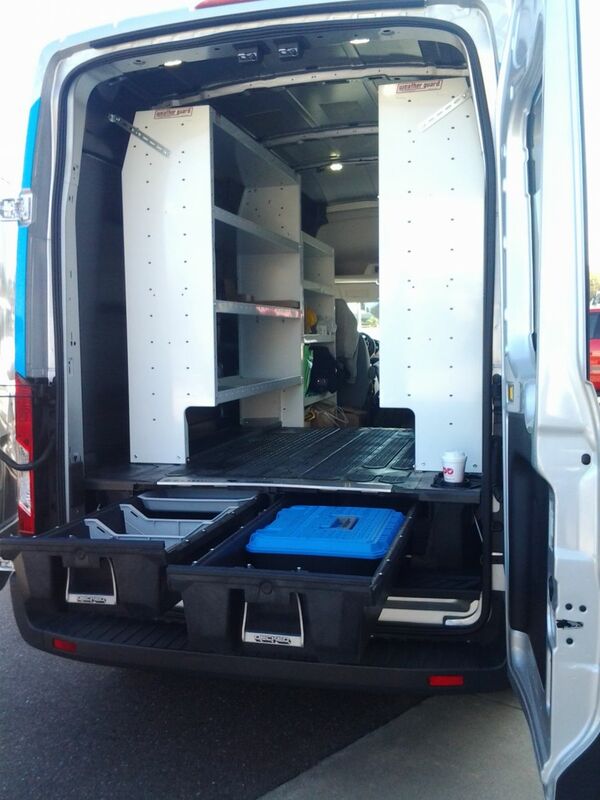 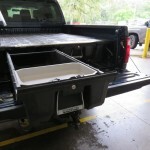 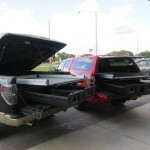 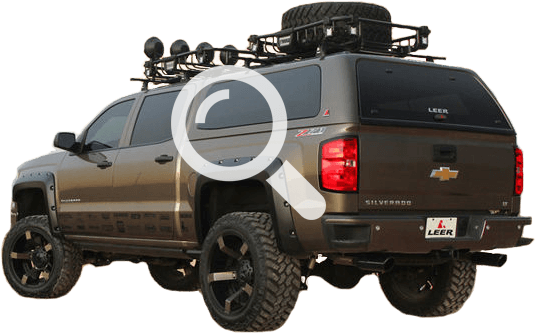 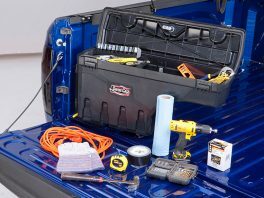 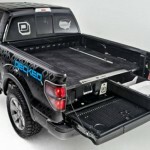 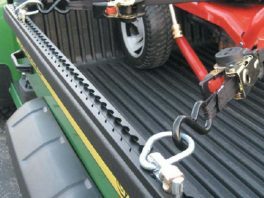 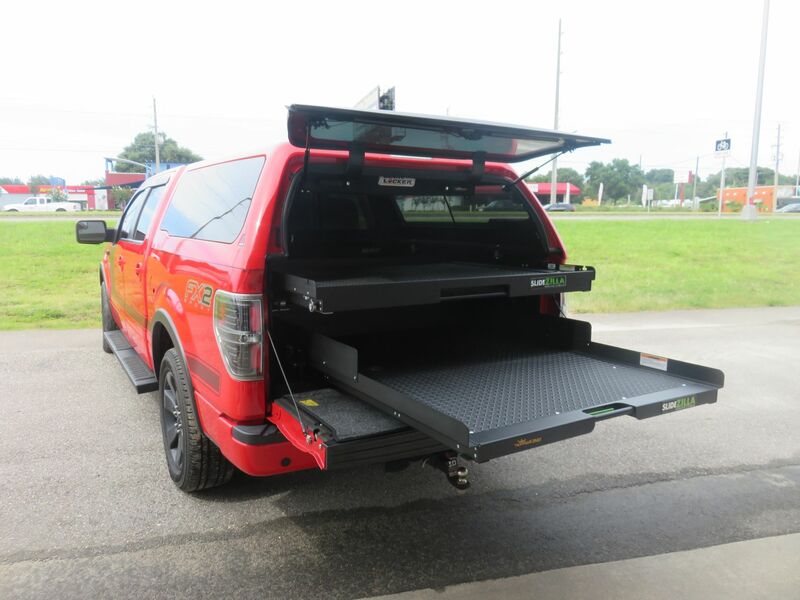 DECKED is designed to be the ultimate toolbox, tackle box, and tool organizer for your pickup truck or full size van. 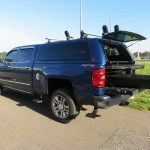 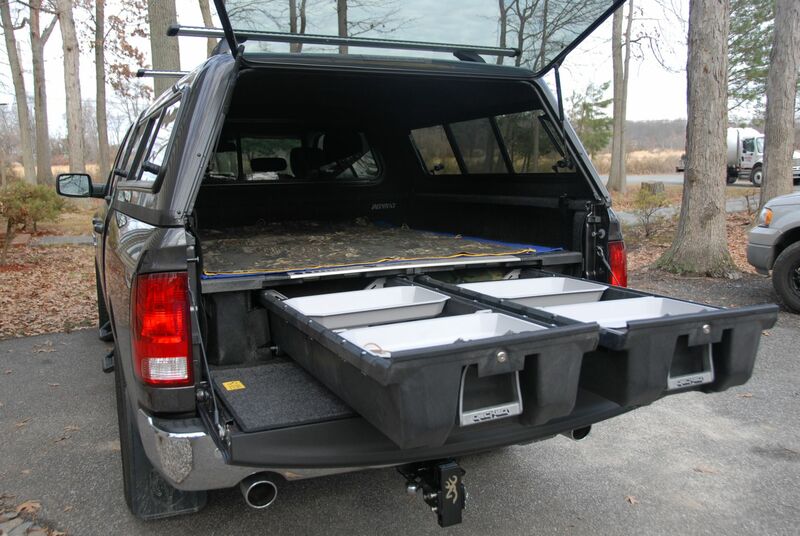 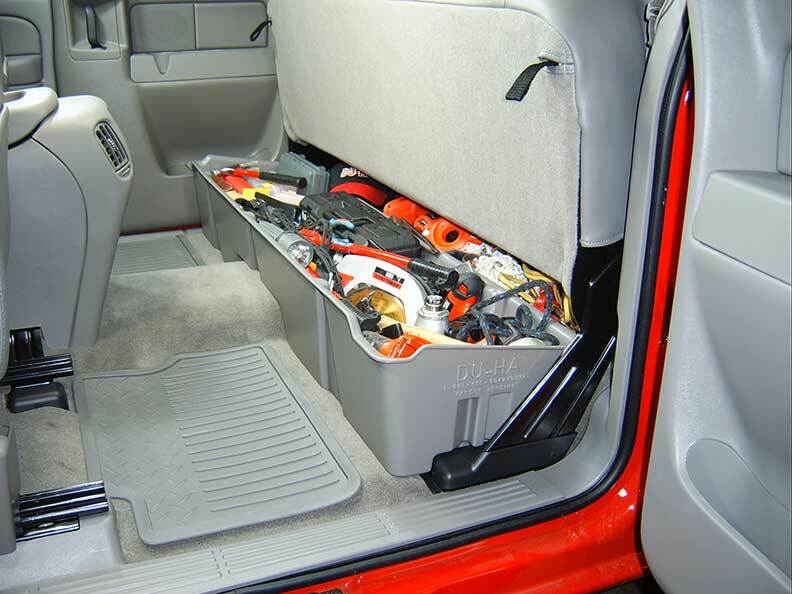 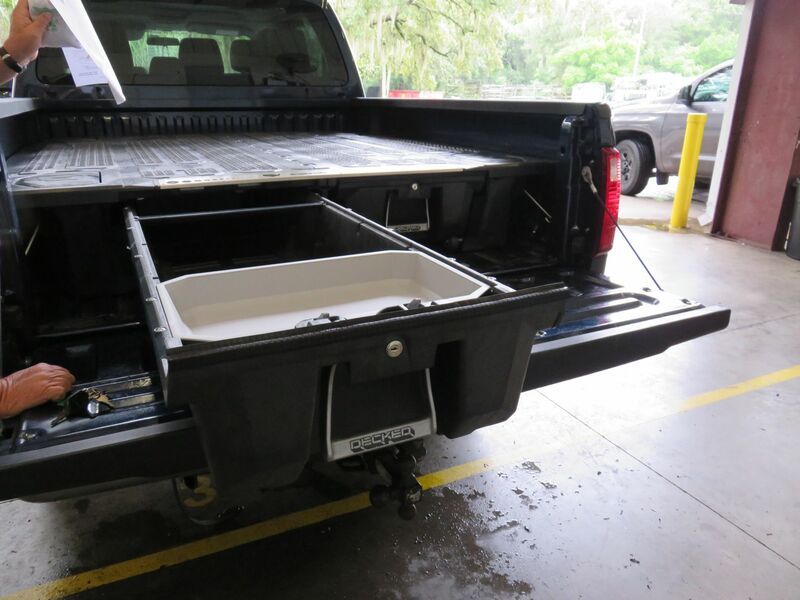 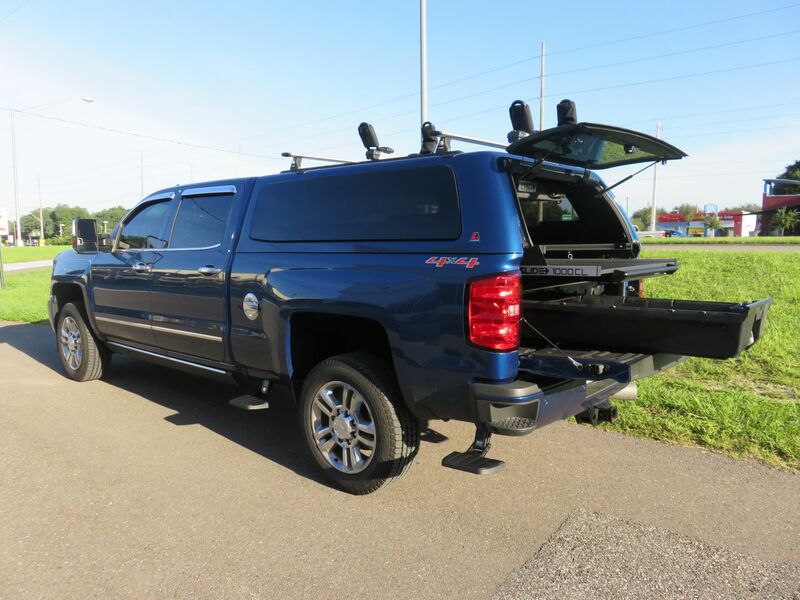 Contractors, hunters, fisher man and other fans of hard work and the outdoors use DECKED as the perfect organized in-vehicle storage system. 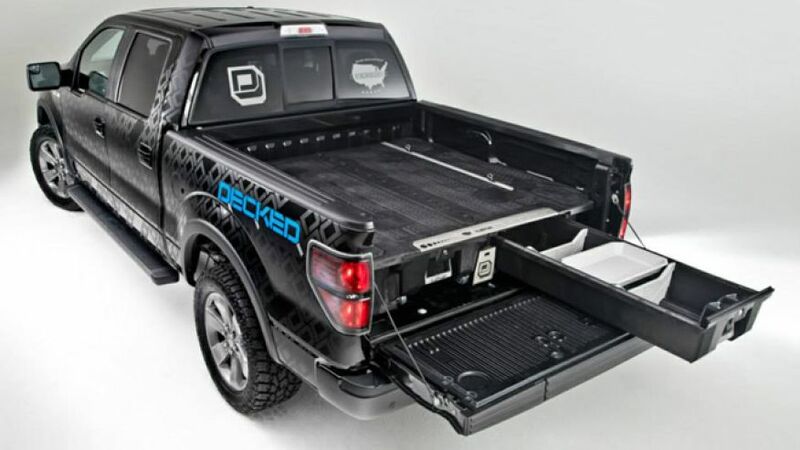 See how DECKED works for the hard working and harder playing guys & gals out there.